John Hirsch's Cambridge Motors Chevy Buick is a family of people who want to make sure your vehicle servicing, purchasing or leasing experience is fulfilling and positive. John Hirsch's Cambridge Motors is a proud member of the Cambridge community, valuing small-town principles while offering competitive "big city" prices. Our staff will greet you with a handshake and a smile when you come in the door. 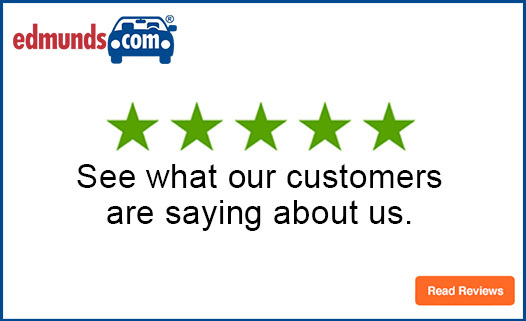 We are ready to answer any and all of your questions to help guide you through the vehicle purchasing process. The Cambridge community is a large part of who we are. We love the people and tradition of this town, and we hope we add to that. Come see us today at 700 S. Garfield Rd. Cambridge, Minnesota. Connect with us on Facebook,Twitter, Google+, YouTube, Instagram, and Pinterest to stay up to date on all our specials, news and information.